The Estate can sleep up to 24 people plus 2 children and 2 cots. 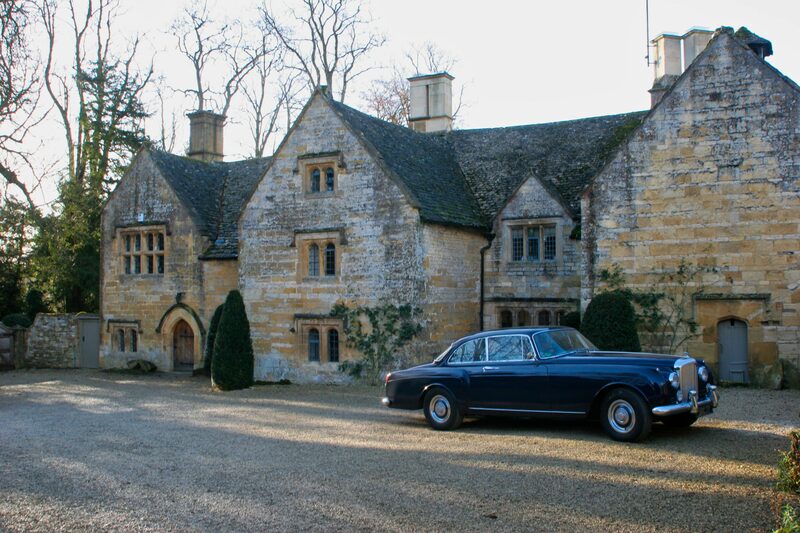 It comprises the luxuriously converted barn containing five themed suites, from the elegant Gold room, to the exotic African room; the five-bedroom Manor House which, has been privately owned since the 15th century and is steeped in English history and the self-contained one bedroomed Cow Byre and Peacock Shed both idyllic hideaways for the newly wedded couple! Remaining guests have the option of a few local B&B’s or hotels nearby. 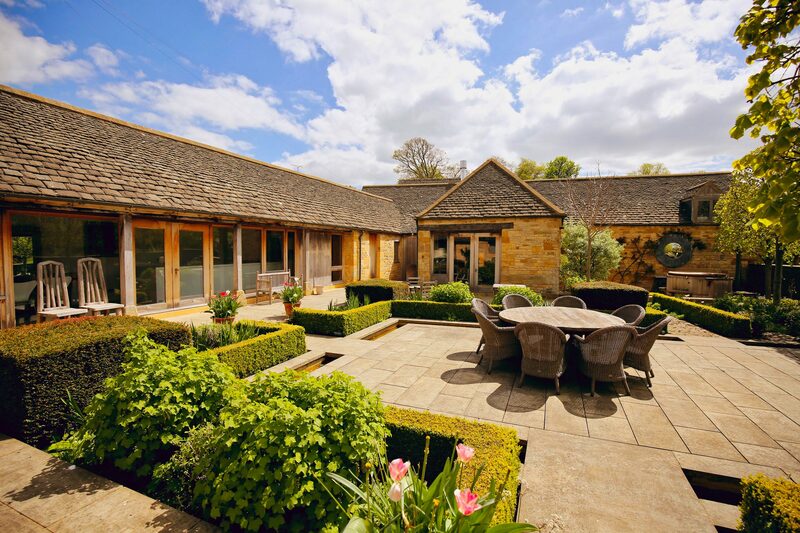 Set in approximately 14.5 acres, Temple Guiting offers large walled gardens with water feature overlooking the wonderful views across the River Windrush, gently rolling fields and the Manor’s own lake that provides the perfect setting for the drinks reception. Our chefs can then create your perfect wedding breakfast whether you are looking for a formal dinner, paella feast or relaxed garden BBQ. Your lucky guests will be in awe of our beautiful gardens which were designed by Jinny Blom,the landscape gardener who was chosen by The Prince of Wales to design the “Healing Garden” at the 2002 Chelsea Flower Show, which won the Royal Horticultural Society’s Silver Medal. We are licensed to hold relaxed civil ceremonies in our Peacock Garden under the Peacock Shed roof which due to size is restricted to 30 people maximum. There is also a beautiful C of E church only five minutes walk from the venue where we can put you in touch with the local vicar. The gardens are idyllic for reception drinks or choose from either the Barn lounge or Manor House if the weather changes. The wedding breakfast can take place in the grand Manor Dining Room which seats up to 30 maximum or the lower lawn garden if the sun is shining and you want something more relaxed. Unfortunately we can not have outdoor music and any entertainment must take place in the Manor and finish by midnight. We have our own catering suppliers who offer the highest quality of service that we require you to use. We can provide a huge selection of different catering ideas and as a guide a 3 course menu with canapés starts at £70 per head including all service, crockery, table linen. We can also arrange breakfasts, lunches and more informal dinners during your stay if you would like full catering.